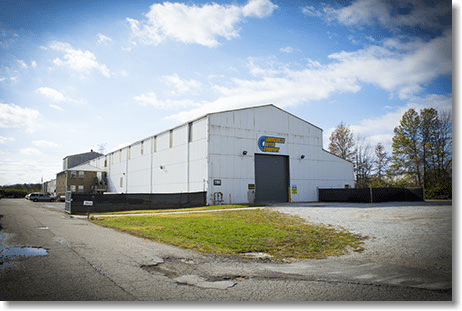 Louisville Dryer Company is the world-leading provider of high-quality rotary processing equipment with over 100 years of experience in the mechanical design, process design, precision manufacturing, professional installation, and service. Our experienced engineers are qualified in a number of disciples and have extensive practical application experience. 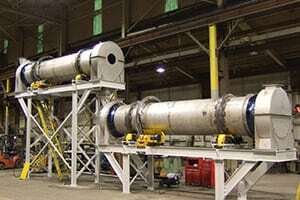 Louisville Dryer Company is qualified as an ASME Division I design and manufacturing center. 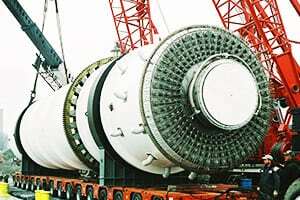 We have completed thousands of installations processing hundreds of materials around the world and pioneered many of the technologies applied to today’s direct heat dryers and coolers, indirect heat dryers and calciners, steam tube dryers and water tube coolers. 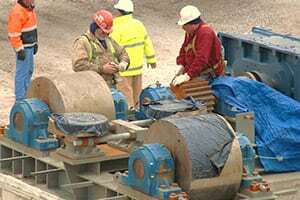 Materials processed include organic and inorganic chemicals, petrochemicals, grains, metals, aggregates, and waste byproducts. If the material is granular solid, it probably has been processed in a Louisville Dryer.